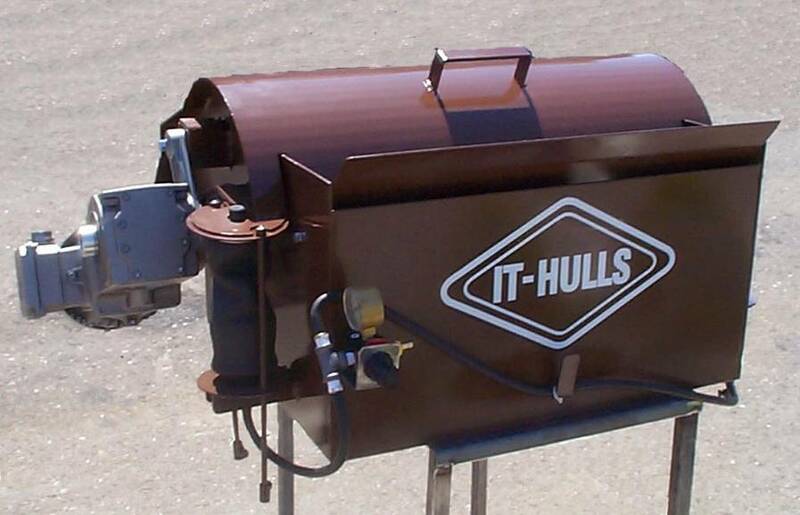 The It-Hulls huller comes in a variety of sizes to fit your need. For complete walnut, pecan, and hazelnut hulling lines click here. It-Hulls was recently Purchased by Wizard Manufacturing Inc. As a company we specialize in fabricating and manufacturing walnut and pecan plants specially made for the individual customer. From the orchard to a clean nut, Wizard Manufacturing has the processing and drying equipment that suits the job.We pride ourselves in designing, manufacturing, installing, and maintaining premium hulling, sorting, conveying and drying equipment for multiple nut industries. For any quotes or questions please contact us!